Millions of psychometric tests are administered around the world everyday in Talent Acquisition and Talent Development but very few of those who are administering or interpreting them are qualified to do so, this opens a huge demand for a qualified professionals. 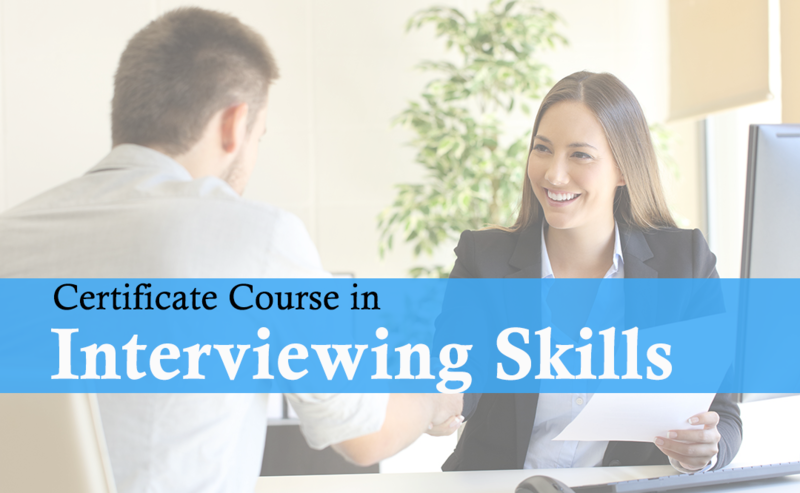 On successful completion of the course, candidates can demonstrate the knowledge and competencies needed to administer and interpret psychometric tests designed to measure human ability or personality. The course adheres to the curriculum prescribed by the National Academy of Psychology (NAoP), India and European Federation of Psychologists Associations (EFPA) and accredited by the Indian Institute of Business Psychology (IIBP) for its quality standards. 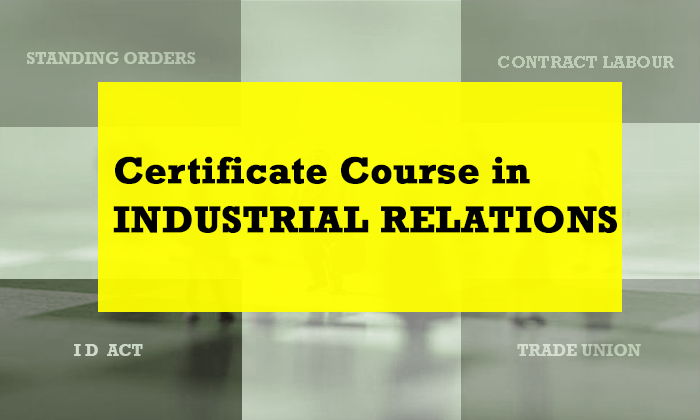 This is the only certification course in India that follows internationally prescribed curriculum and helping participants to register into the National Register of Qualified Professionals. 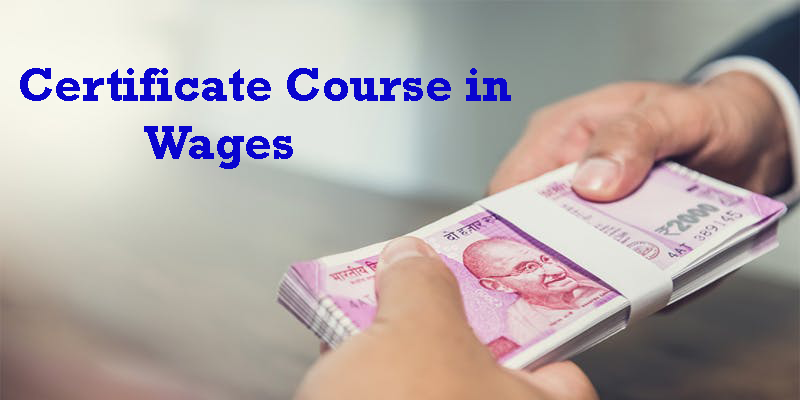 The programme is designed specially for working professional and all the activities and modules have been kept in very practical and easy to understand manner. Students can decide which questionnaires tests are appropriate for which situations. Give quality feedback to decision-makers clients hiring managers and candidates. 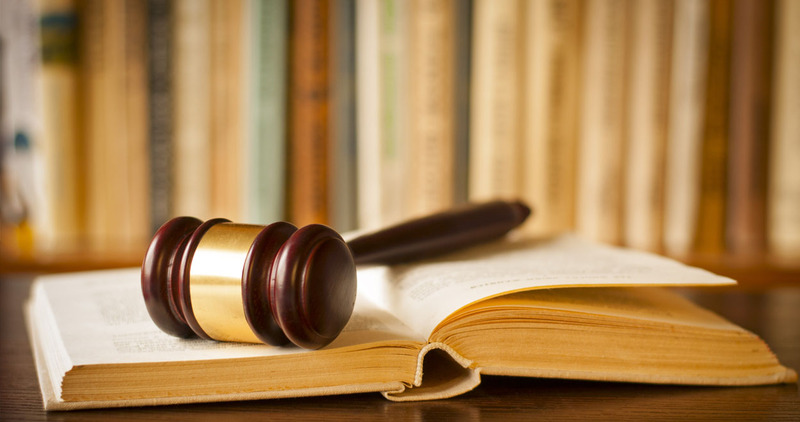 Write selection and development reports for hiring authorities. Write development reports to help candidates develop greater self-awareness. Undergo Psychometric Tests on themselves and interpret. 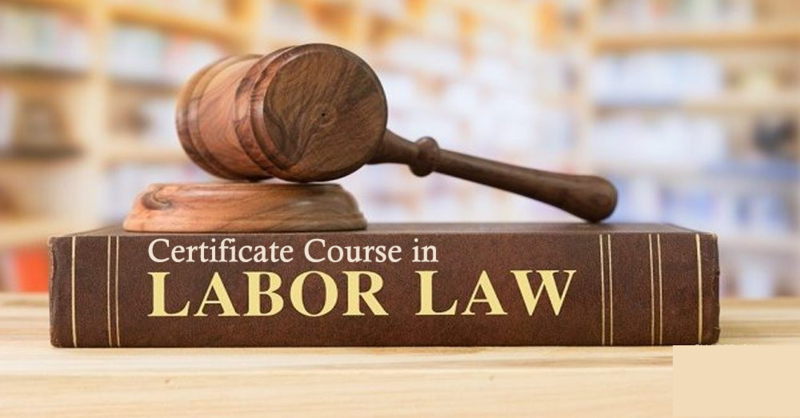 Can register themselves with the National Register of Qualified Professionals. Program is delivered by highly experienced professional. He consults fortune 1000 companies in India and abroad for their various Psychometric needs. 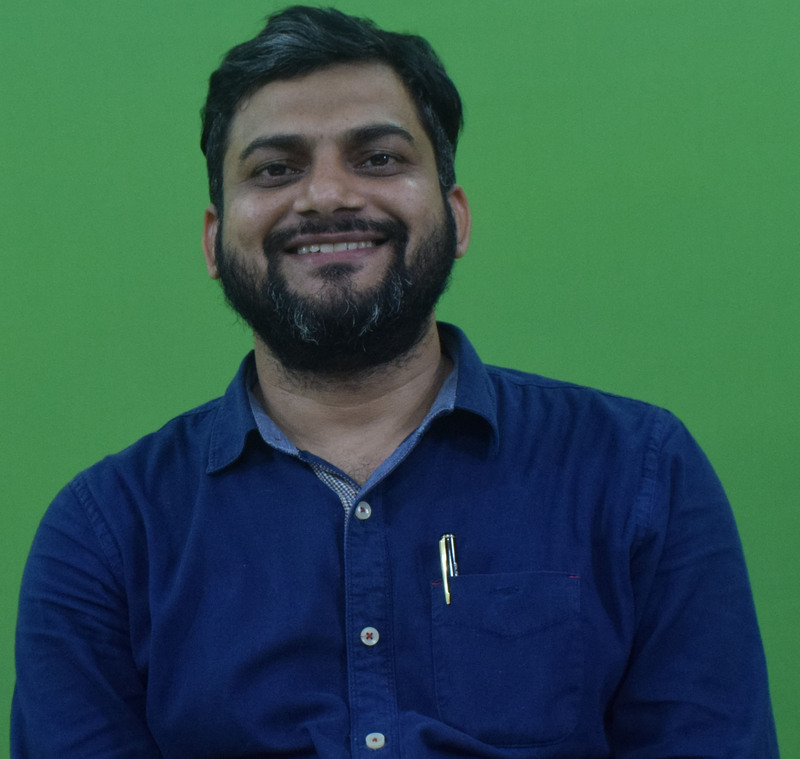 He has done his Masters in Psychology with Psychometric Tests as his specialization.,He has Level-2 Certification in Occupational Testing from British Psychologist Society (BPS) and IIBP Verified Assessor for Psychometric Testing Level-2.